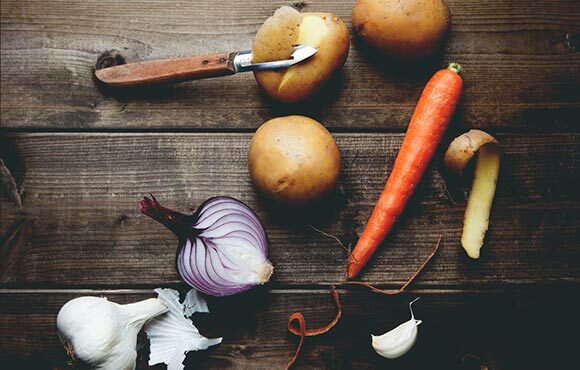 Most of us have great intentions when it comes to eating healthier. On Monday, we tell ourselves, "this is the week," as if the declaration combined with our tough-as-nails determination will carry us through. But by Tuesday, a deep-dish pizza arrives at the door. Where was your willpower when you picked up the phone to order that thick-crusted pie with extra mozzarella? Answer: Skipping off into the sunset with its arch-nemesis, temptation. It's OK. Shake it off. Today's a new day, and change is on the horizon. You simply need to part ways with the willpower method, and latch on to some new strategies. 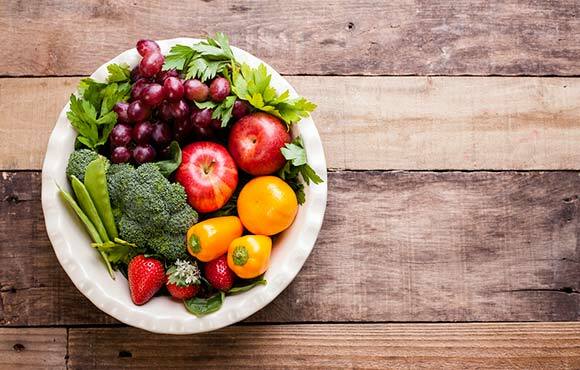 Before you know it, you'll be well on your way to improving your diet. Your course of action: Incorporate these simple and realistic tips into your nutrition plan. 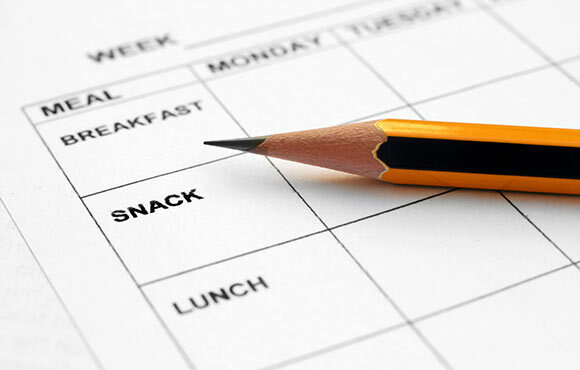 Before the work week starts, write down your breakfast, lunch and dinner strategy for each day. Also, make a list of healthy snack options. Creating a written plan will help you shop more efficiently, enjoy more variety and lose or maintain your weight. Your cells can't survive without a variety of vitamins. 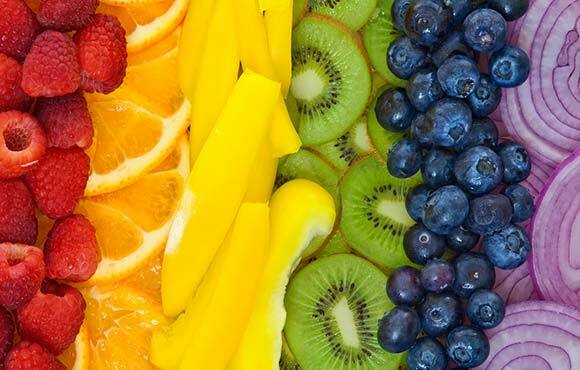 And there's no better way to ensure you're getting a full gamut than eating an assortment of plants in an array of colors. Next time you cook a dish, challenge yourself to include as many colors as possible. Who needs a bowl when you have a bell pepper? 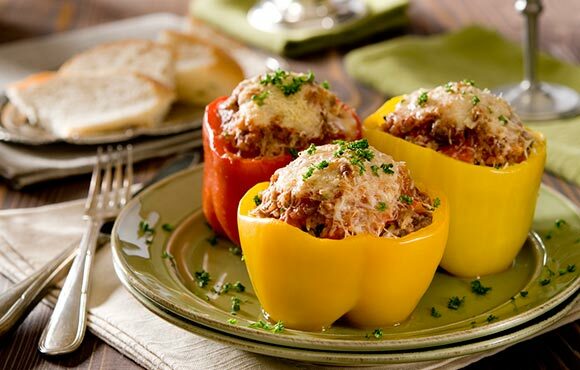 Halved and deseeded, it serves as a concave container for your favorite filling. There's a long list of vegetables and fruits that can double as containers. The truth is we only need about 1,500 milligrams of sodium per day. But many of us are eating far more. 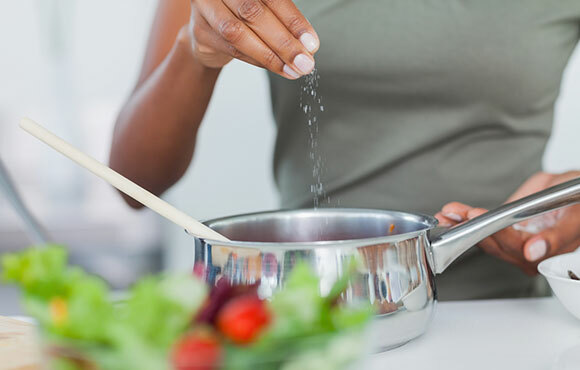 Reducing your sodium intake could not only lower your blood pressure, but it could also help curb your sugar cravings. 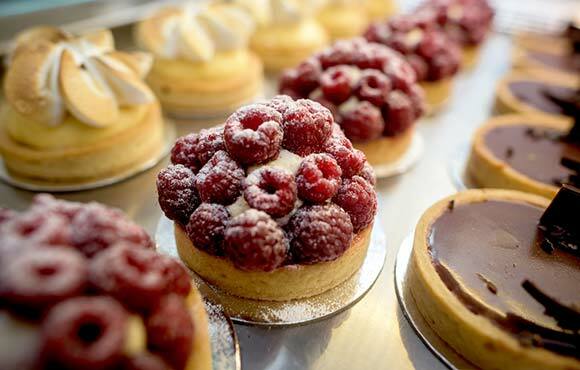 Your weight-loss diet pillages the pounds, but what about your sweet tooth? That pesky premolar doesn't let up. 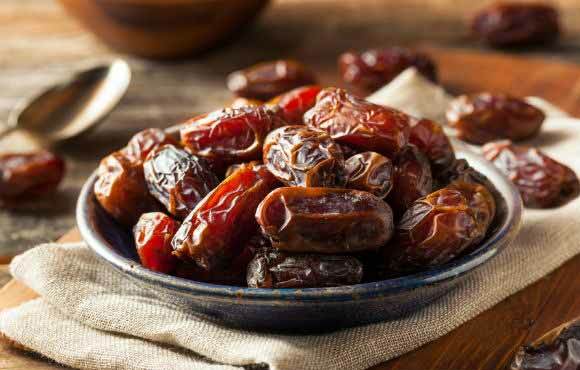 When it strikes, steer clear of processed sugars and reach for dates. They won't spike your blood sugar, and they're a rich source of potassium. 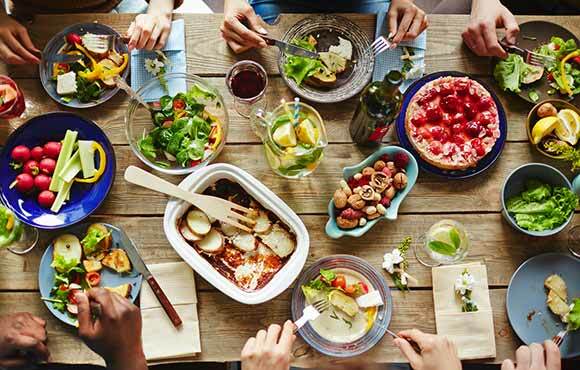 People who live on the southern Japanese Okinawa islands practice a principle called "Hara Hachi Bu," which means, "Eat until you're 80 percent full," according to Michael Pollen, author of In Defense of Food. Overall, the Okinawans eat less than other cultures and live longer. 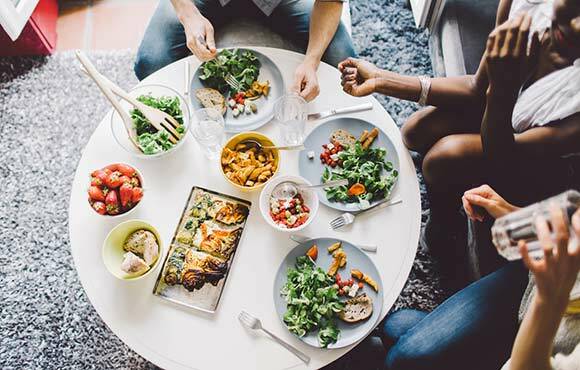 No matter how motivated you are to eat healthier, you need a hall pass to get wild and eat some cake or that slice of deep-dish pizza every now and then. Some people find success in having one, big cheat meal each week; others favor one small cheat a day. Whichever you prefer, plan it and spare yourself the self-loathing and regret. Don't toss your peels in the trash; the rinds boast an abundance of nutrients. In fact, in many cases, the skins are more nutritious than the insides. For example, citrus peels contain higher levels of fiber and vitamin C than the flesh. Eating more foods that boast omega-3 fatty acids will help boost your immune system. 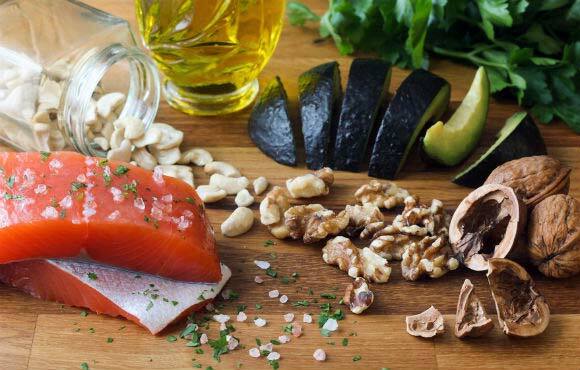 Some of the best sources of omega-3 fatty acids are salmon, tuna, tofu, walnuts and flaxseeds. 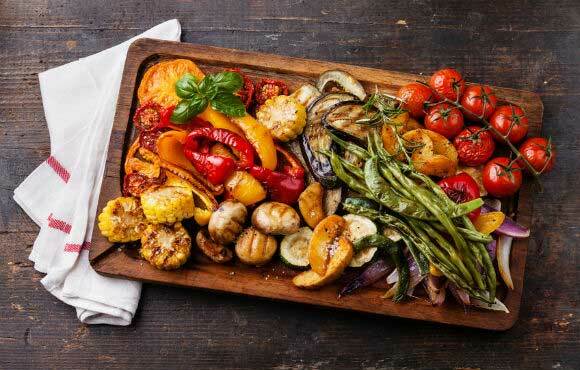 "Meatless Monday" is all the rage and has even the most diehard meat-and-potatoes clan ditching their steaks for a plate of grilled vegetables. Try it on this week. The idea is that you give up meat for a day and immediately reap the nutritional benefits of including more veggies in your diet (plus, you'll do the environment some serious good). The human body isn't designed to efficiently use isolated nutrients. The body requires combinations of nutrients, as they exist in nature. Vitamins in real food are chemically and structurally different than those found in supplements. You get the most bang for your bite with real food.